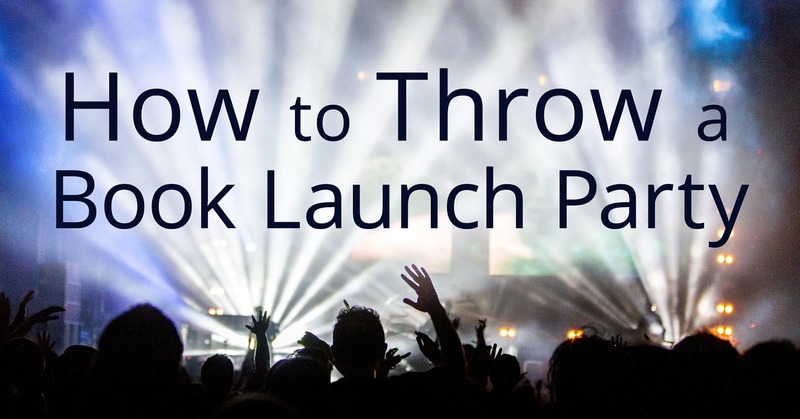 We recommend that, as an author, you set up a LinkedIn profile. 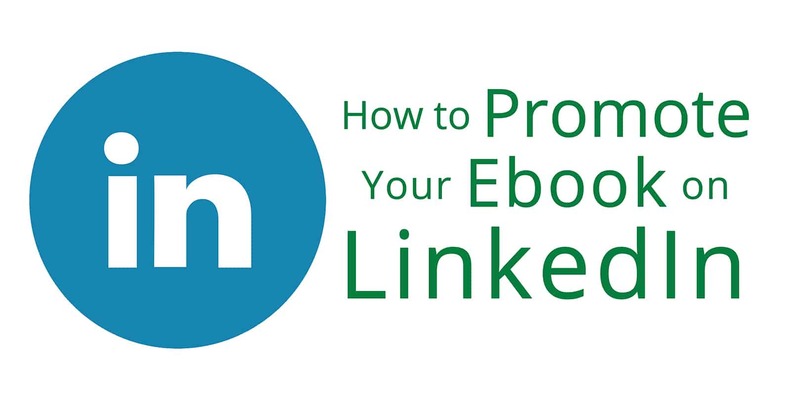 Check out these reasons why you should have a LinkedIn profile and how you can promote your ebook on LinkedIn. Do you wish you could find a way to create cool images for your blog or social media? 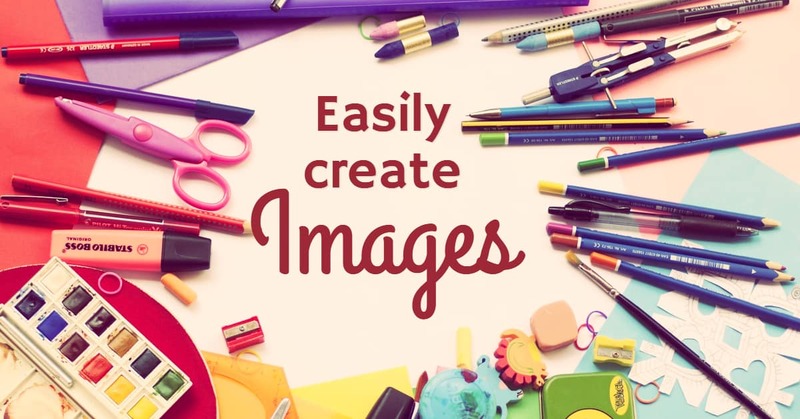 Create images for any occasion with this easy program that everyone can use. Trying to stay on top of social media can be overwhelming. Where should you start? 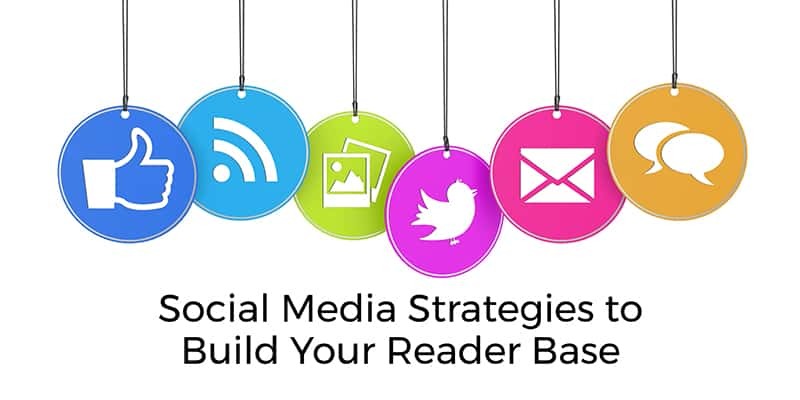 Here are some simple social media strategies to help you grow your reader base.